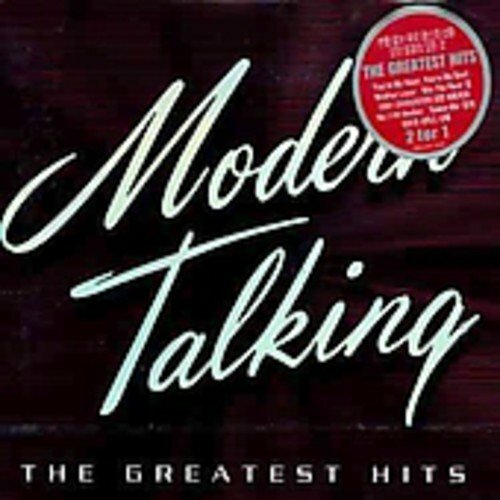 Modern Talking - Greatest Hits 1984-2002 by SONY KOREA at WA Tunes. Hurry! Limited time offer. Offer valid only while supplies last.